Mary Clerkin Higgins is an artist and conservator who has worked in stained glass since 1976. After completing a BA at Fordham University she undertook an apprenticeship with Melville Greenland at the renowned Greenland Studio in Manhattan, becoming one of the nation’s leading artists and conservators of stained glass. Her contemporary stained-glass has been selected for Corning Museum's prestigious New Glass Review and her conservation of stained glass from the twelfth to twenty-first centuries is in public and private collections in North America and Europe. Among the institutions that have turned to Ms. Higgins for her stained glass expertise are The Metropolitan Museum of Art and The Cloisters, Harvard, Stanford, Cornell, and Duke University; The Detroit Institute of Arts; The Walters Art Gallery; The Baltimore Museum of Art; The National Cathedral; The Morse Museum of American Art; The Saint Louis Art Museum; The Nelson-Atkins Museum of Art; The Brooklyn Museum, The Nasher Museum, The United Nations; The Neustadt Museum of Tiffany Glass, the Wolfsonian Museum, the Cloisters at Sea Island. 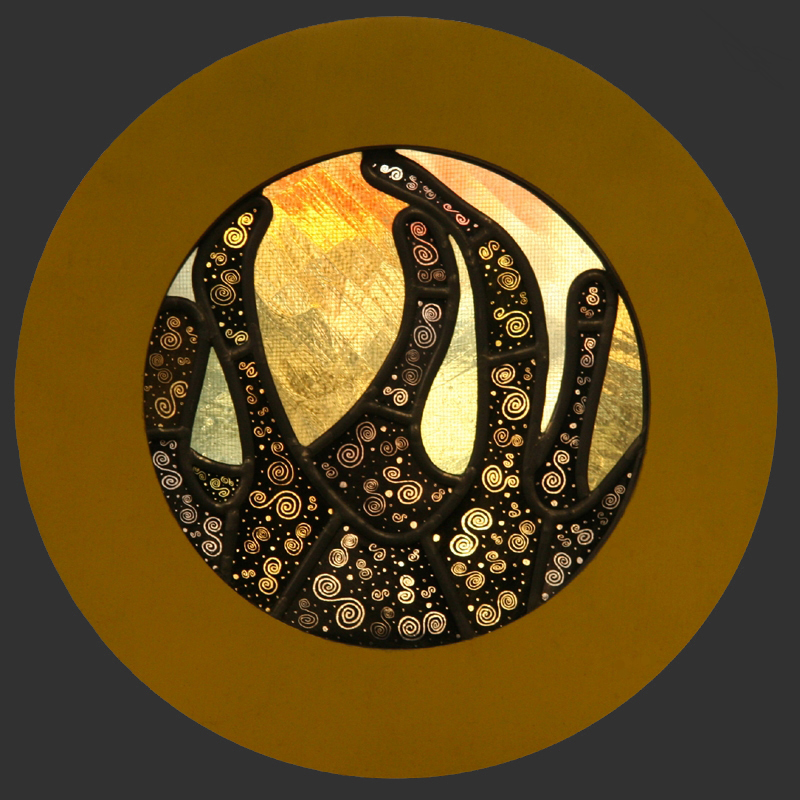 Higgins has written and lectured internationally on stained glass creation and conservation and is a founding member and past president of The American Glass Guild, a Professional Associate of The American Institute for Conservation, and president of Clerkin Higgins Stained Glass, Inc., of Brooklyn, New York.